as Tamaryn Green this week revealed two of her pageant outfits to select guests and press at an exclusive event. As I am currently travelling out of the country and was not able to attend the event in person, I share the information and images that the Miss South Africa Organisation with me. Green explains how her preparations for Miss Universe are going: “The training is going very well. There is a lot more that goes into it than people think. It requires mental, physical and emotional preparation which includes practising hair, make-up, styling, public speaking, keeping fit and so much more. 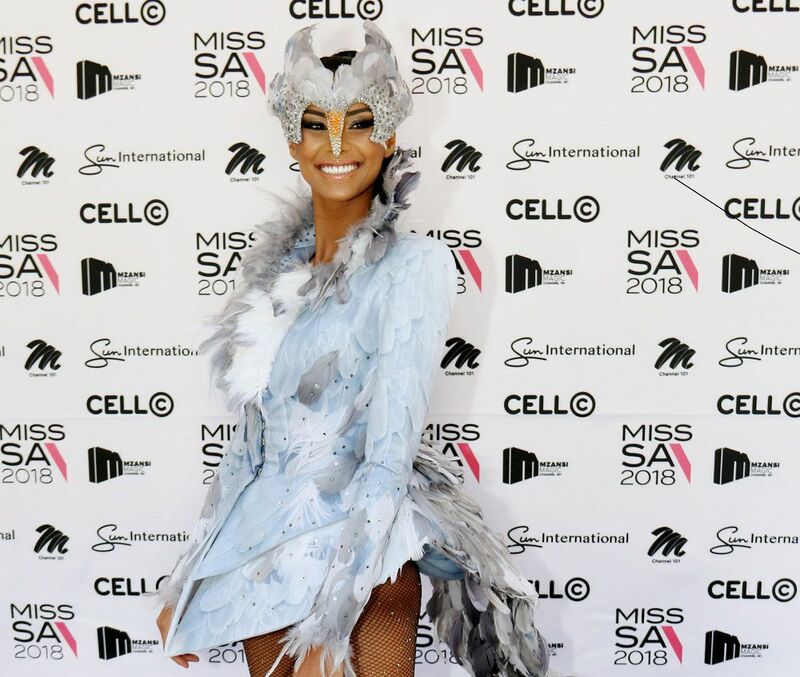 Green’s national costume, which she revealed at her farewell, was designed by Malikah Hajee and Lloyd Kandlin and their team at The Costume Department and pays homage to our national Blue Crane, while Galluzzi e Gini has designed a number of her outfits including the farewell gown. The press release containing the information and all images were supplied to me by the Miss South Africa Organisation. Next Post Closed. Want to WIN a trip to The Sundance Film Festival for two?